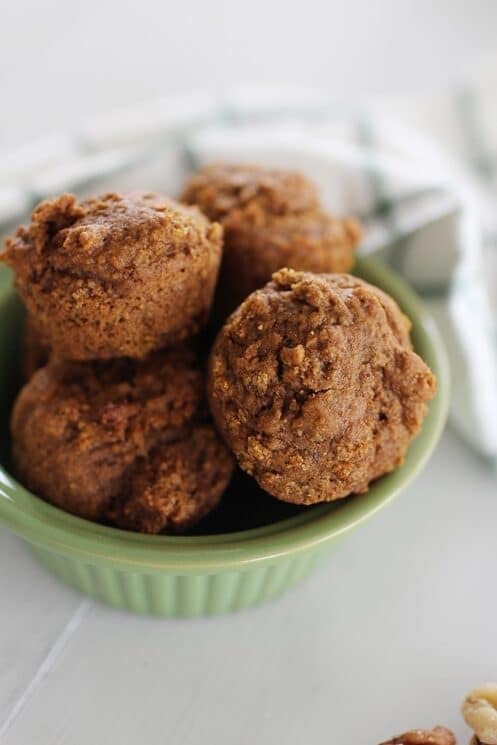 Delicious and healthy Mini Pumpkin Molasses Muffins for breakfast! 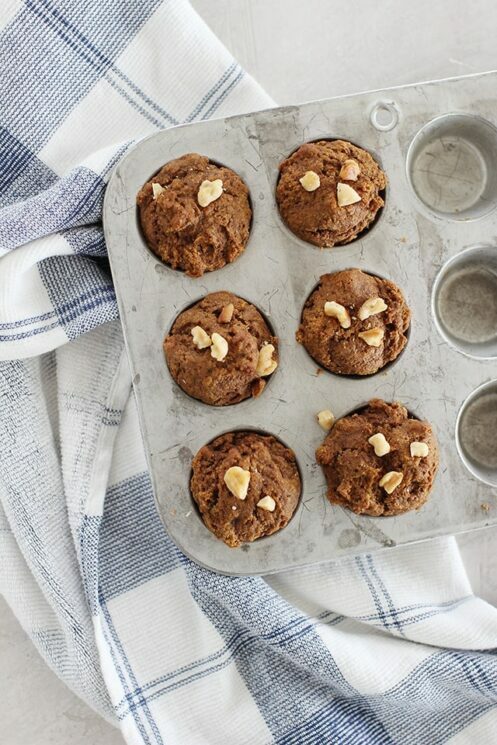 We have a lot of muffin recipes on our site! In fact, a majority of our traffic comes from healthier muffin recipe searches. We love that muffins are so popular! They are a great way for kids to start the day. 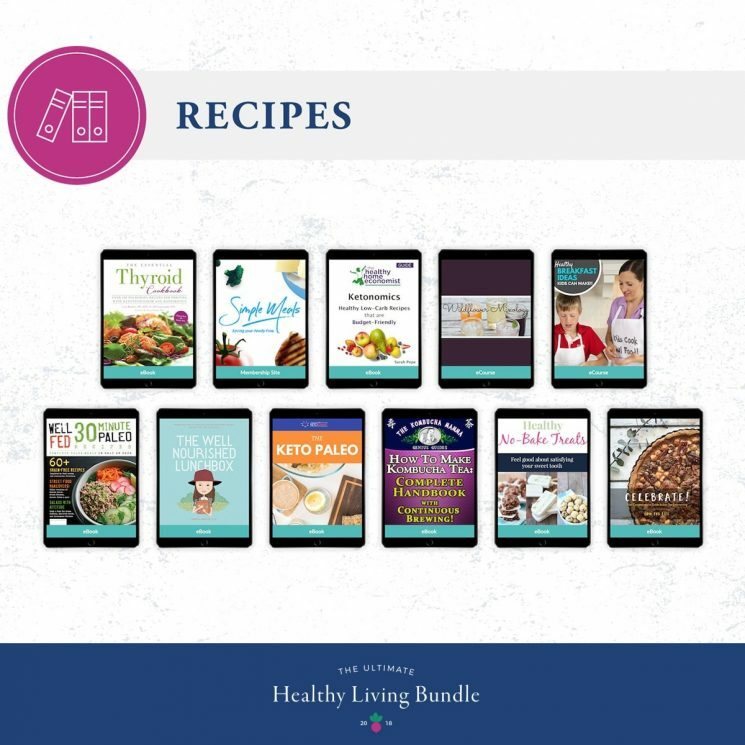 You can add some essential nutrients they may not be getting in other ways. 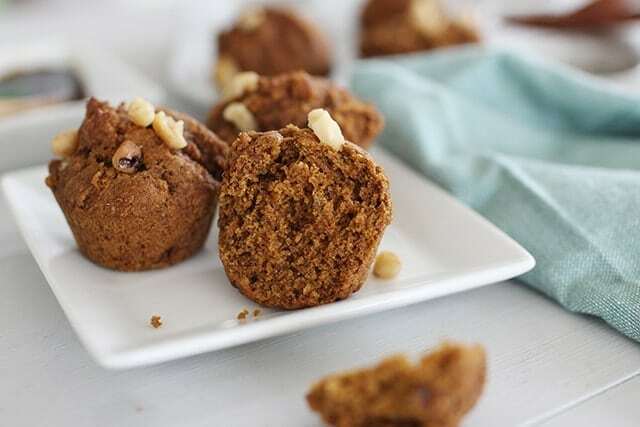 These pumpkin molasses muffins are a delicious way to kick off the fall harvest. These muffins use molasses to give it a rich flavor that you can’t get from any other ingredient. Molasses has been used for centuries to sweeten up baked goods, while maintaining a small amount of antioxidants and nutrients. Molasses is simply a product of the sugar cane processing. Once the sugar cane leaves are stripped and boiled down, you are left with a syrupy product called molasses. You may have heard of blackstrap molasses, which is the result of several boilings of the syrup, making the molasses thicker and more concentrated. 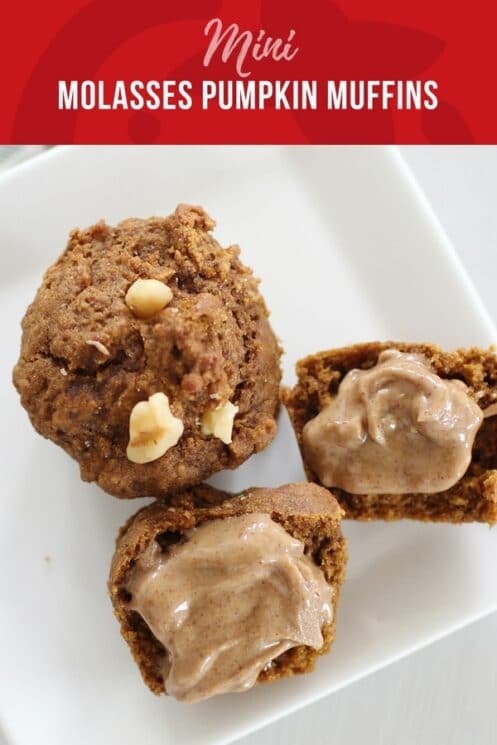 Many people in the health field like to buy and use this molasses for muffins, because it’s thought to be higher in iron, potassium, magnesium, and other minerals. Molasses is also lower in sugar than other products made from sugar cane which makes it particularly appealing. Brown sugar is also used in this recipe, which is the combination of granulated sugar and molasses. In fact, you can make your own brown sugar when you are out of it, by stirring the two together. Try it with your kids sometime! We were surprised at how easy this was. 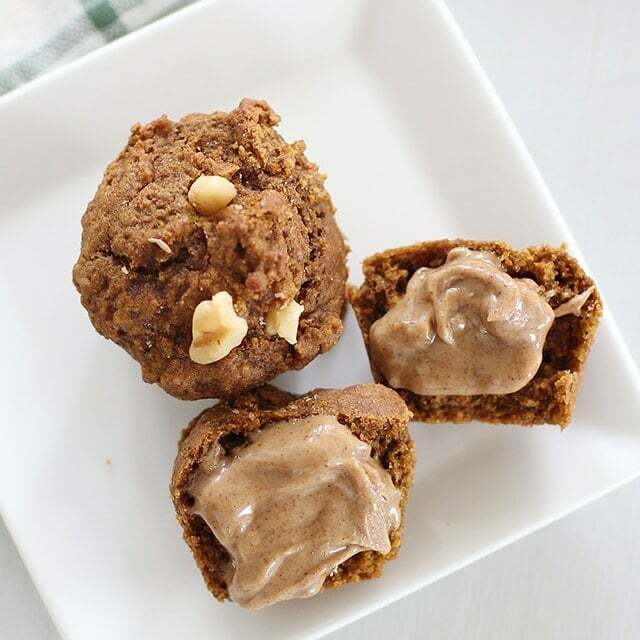 We also added some nuts and pumpkin to these molasses muffins for fiber, protein, and vitamin A. 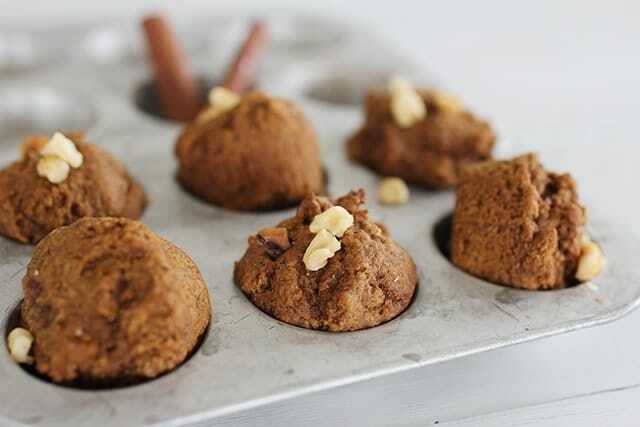 Let us know if you try these pumpkin molasses muffins with your kids and how they liked it! Preheat oven to 375 degrees. 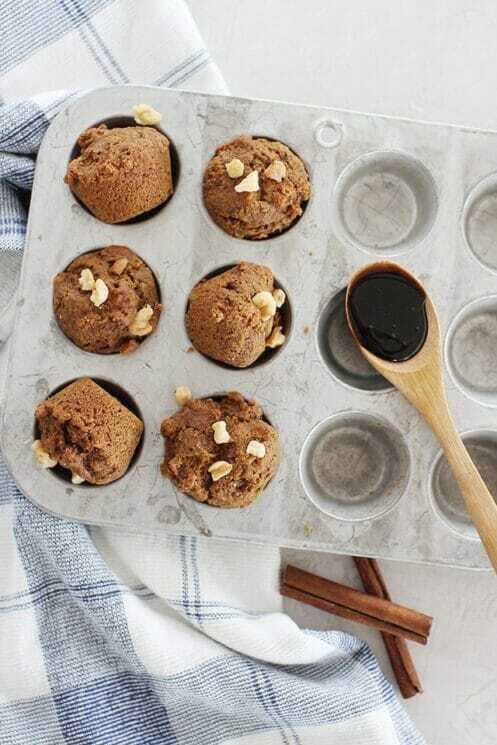 Spray mini muffin tin with cooking spray or add liners. Beat on medium speed, the coconut oil and sugar. Add egg, beat. Add pumpkin, beat. Then add molasses, beat until combined. In a separate bowl, mix flour, spice, baking soda and salt. Gradually add this to the wet ingredients, beating after each addition, but do not overmix. Spoon even amount of mixture into each mini muffin cup, sprinkle with chopped walnuts. Bake 12-15 minutes, or until a toothpick inserted comes out clean. 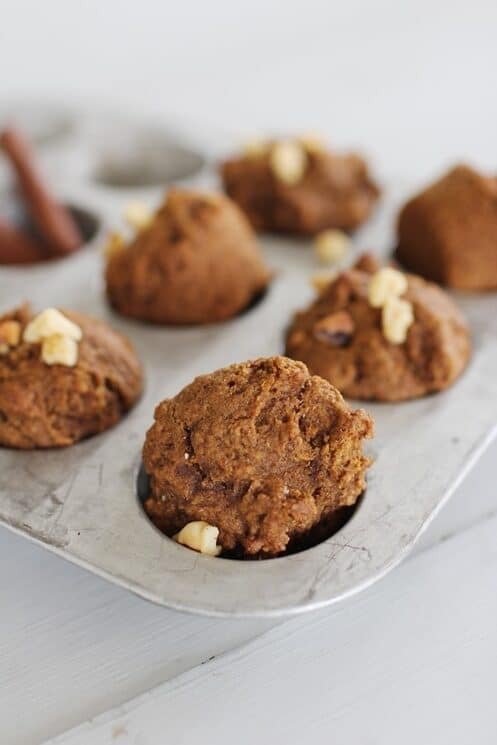 Remove from muffin tin and allow to cool before serving. Makes 24 mini muffins. What did you spread on top of the muffins? It looks amazing!